[無料] ShareIt | Mac App Storeのアプリ検索・ランキング BuzzMac! 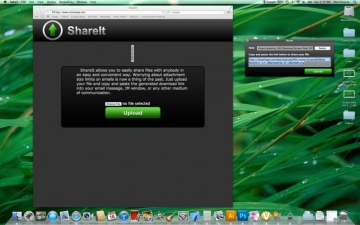 ShareIt allows you quickly and easily upload and share a download link to your file right from your desktop. 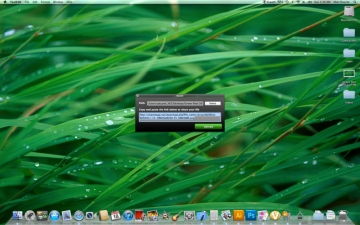 Just click the menu item on the right of your desktop and share away. With ShareIt you no longer have to worry about attachment size limits in your email messages. Just upload your file, copy and paste the link and the receiver will be able to download from our servers.